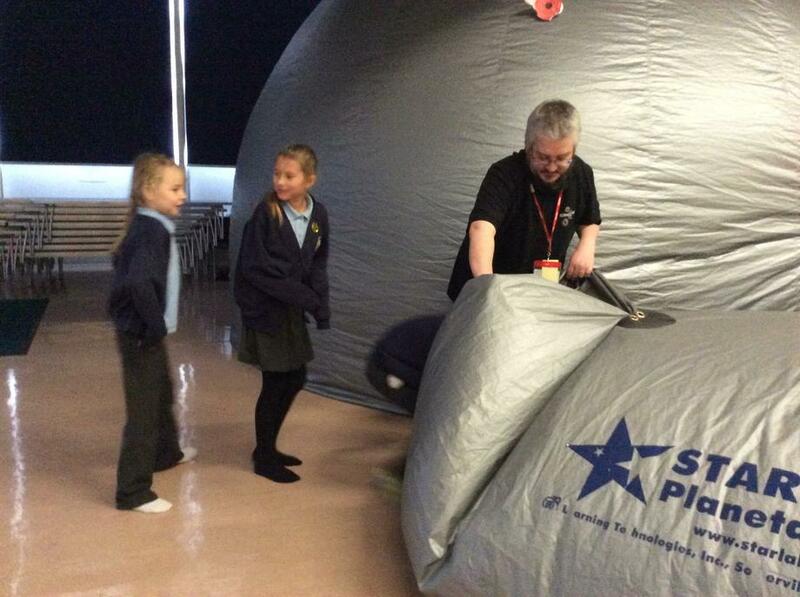 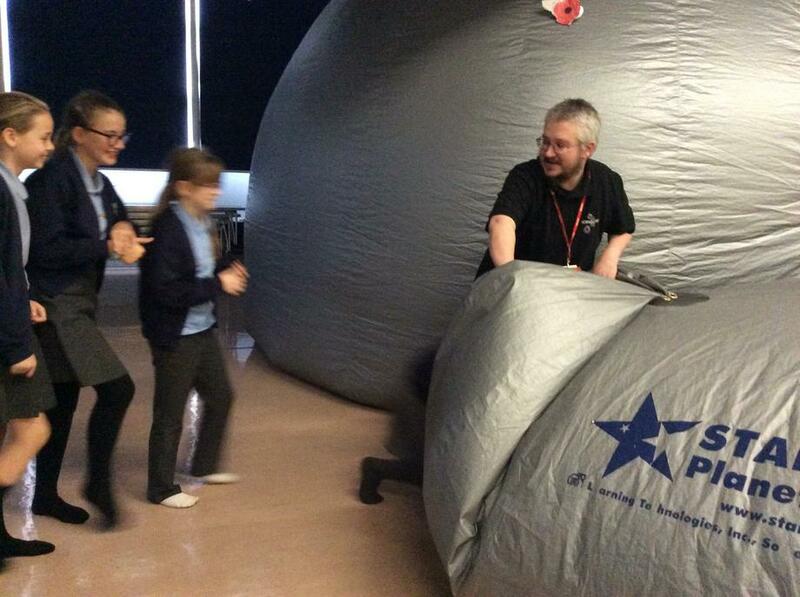 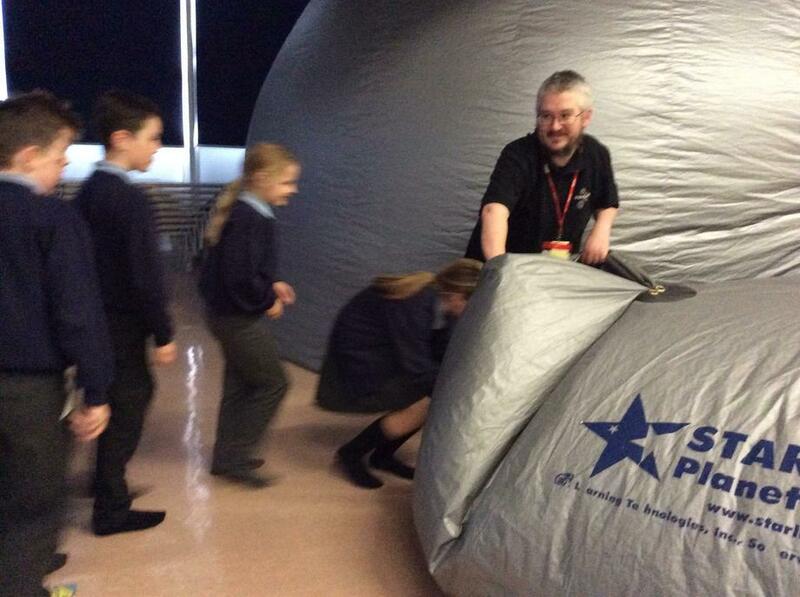 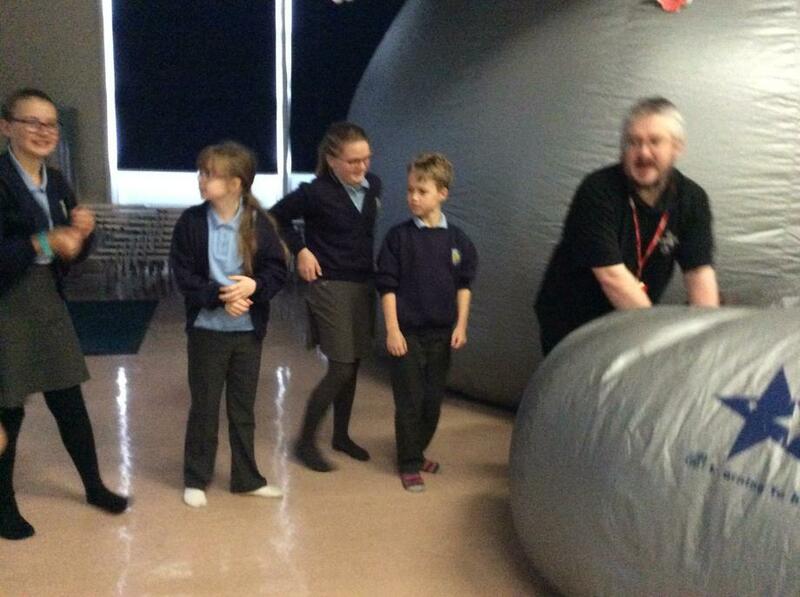 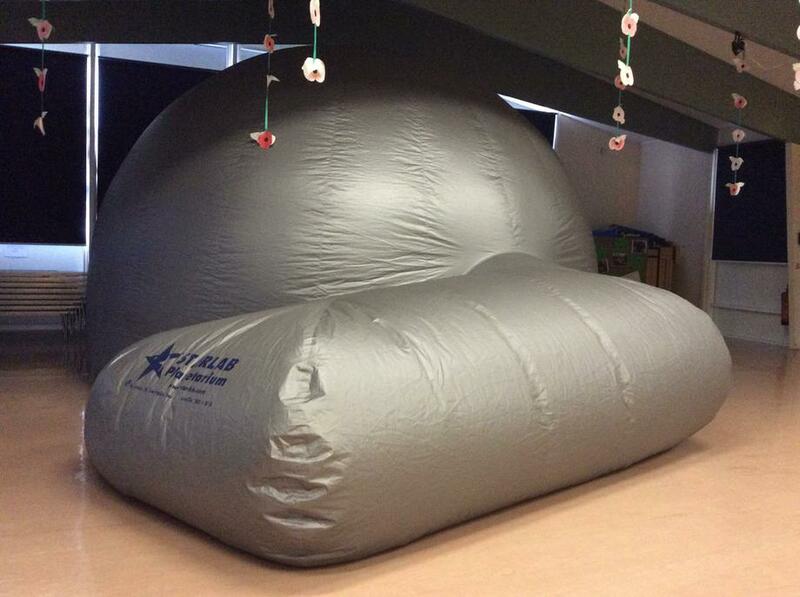 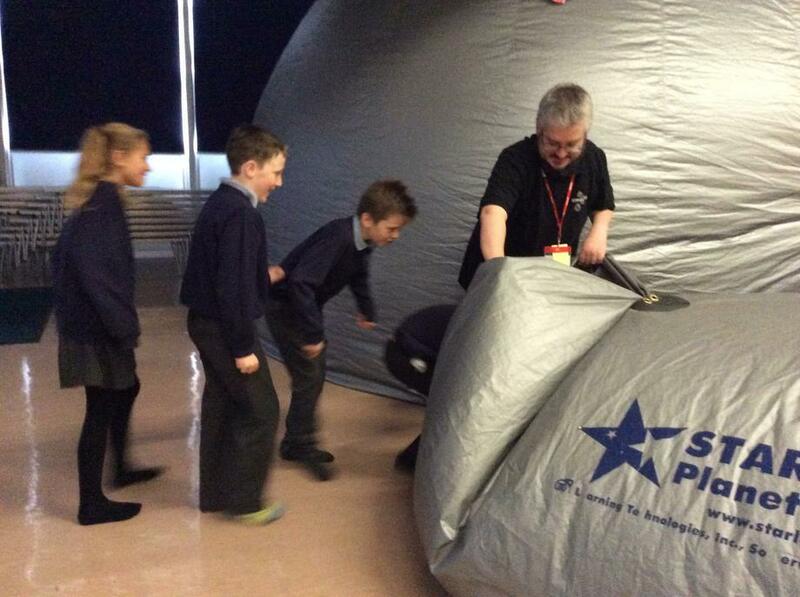 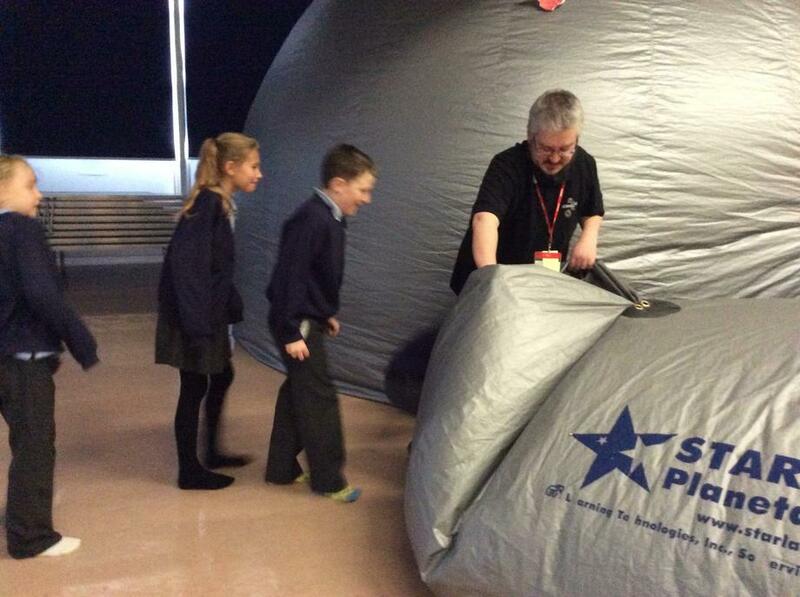 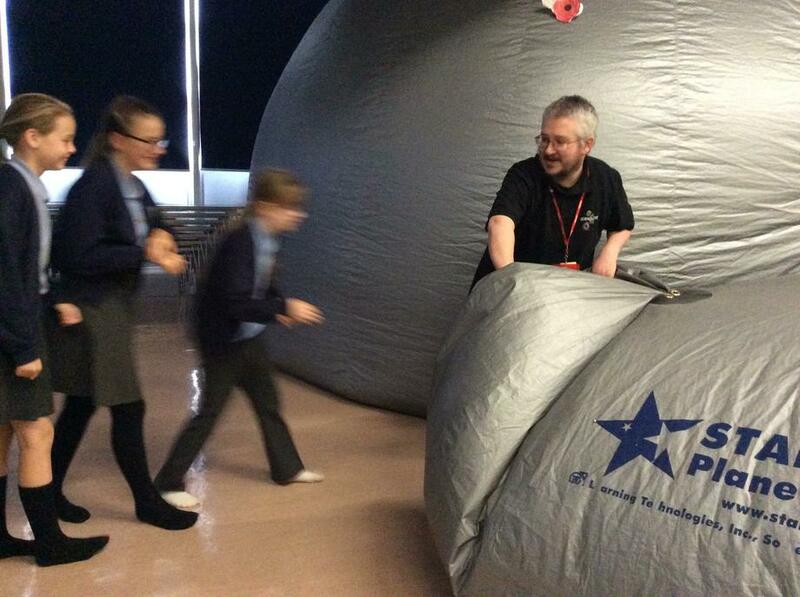 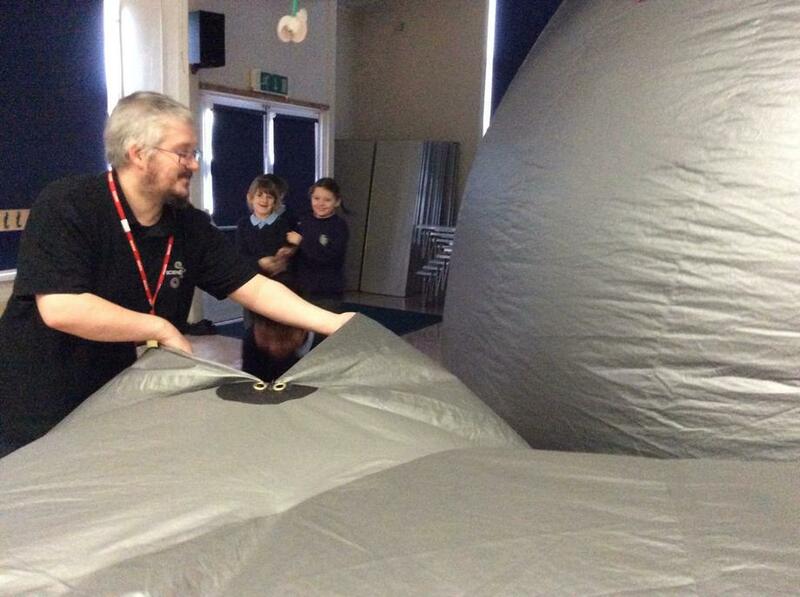 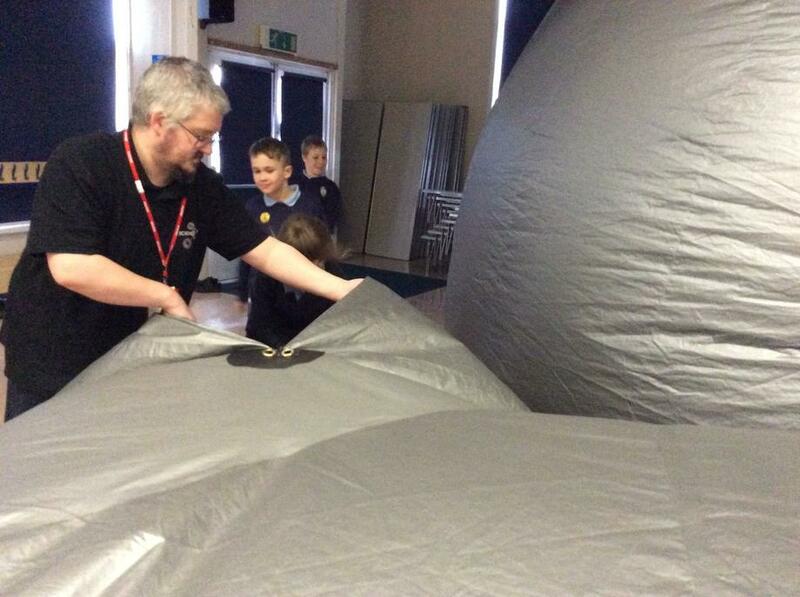 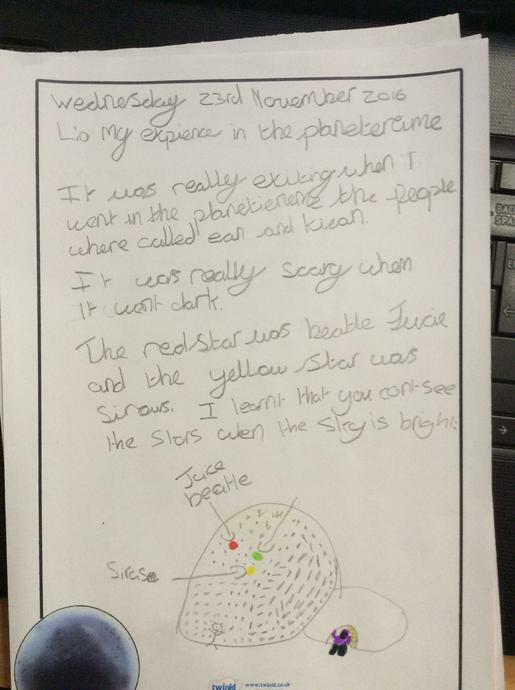 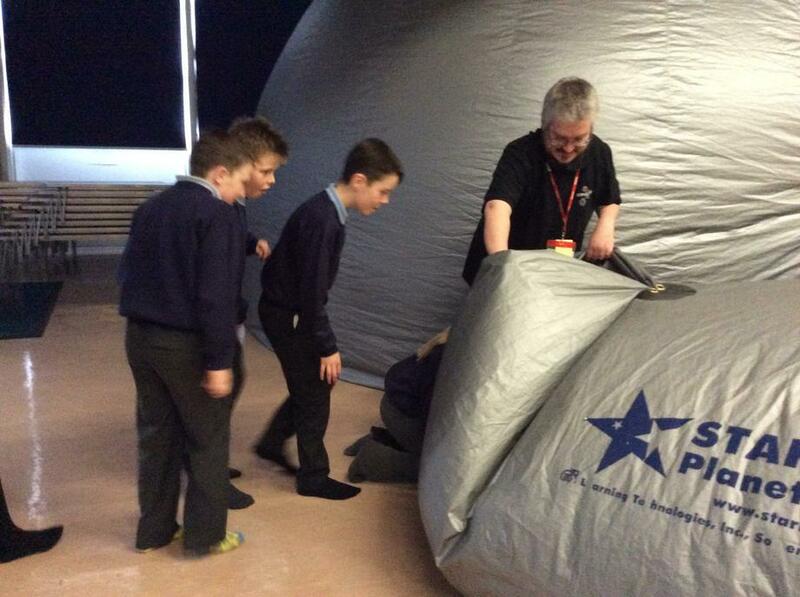 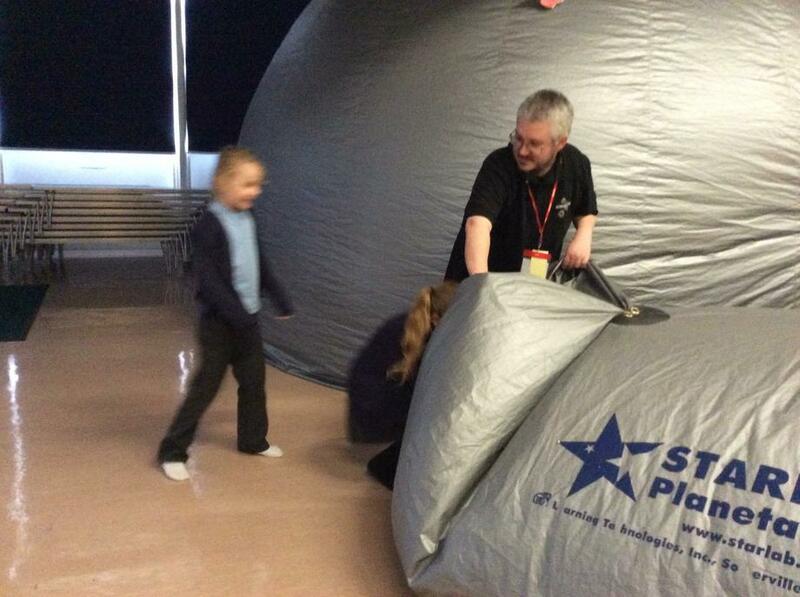 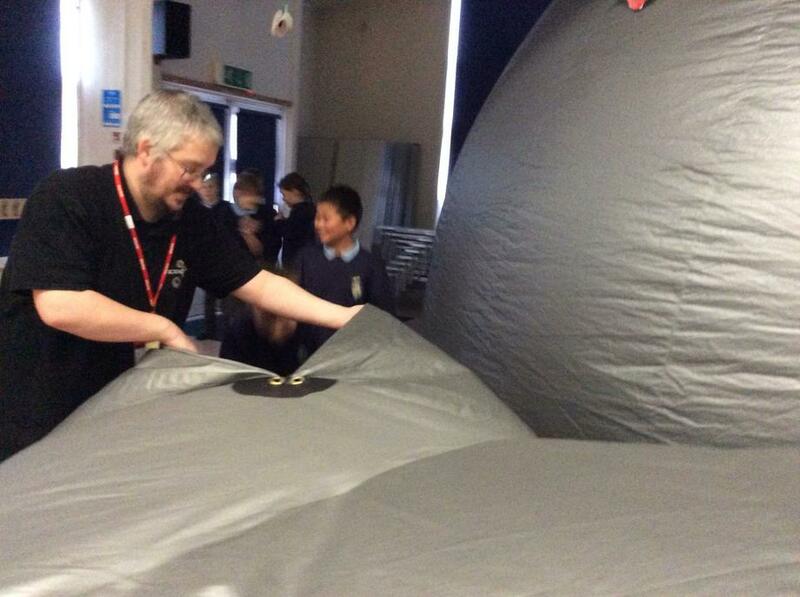 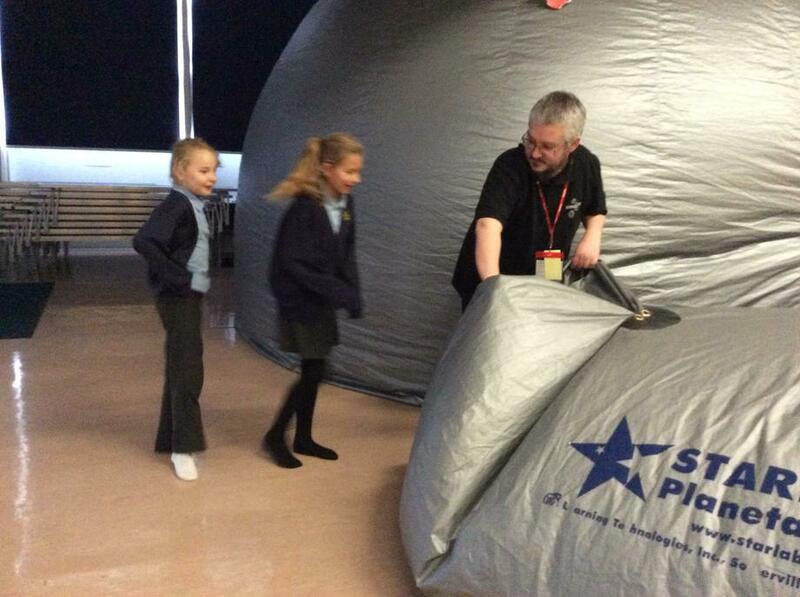 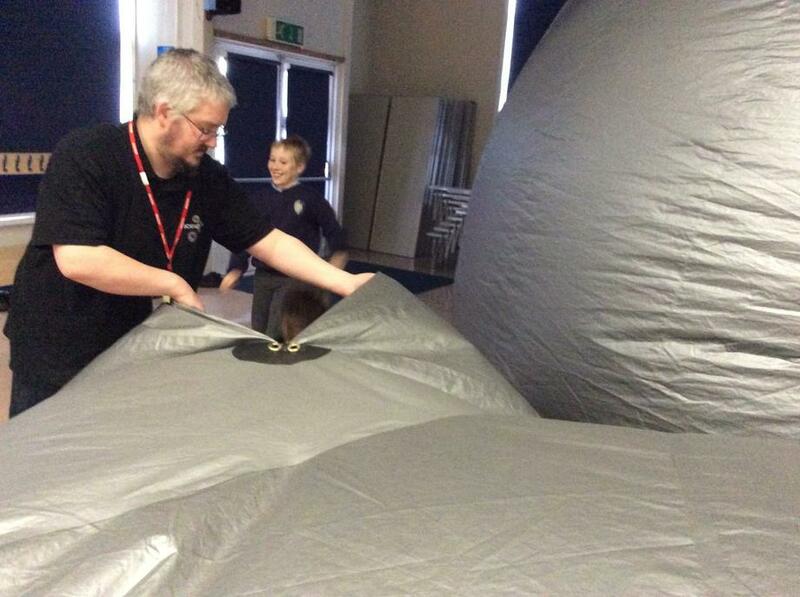 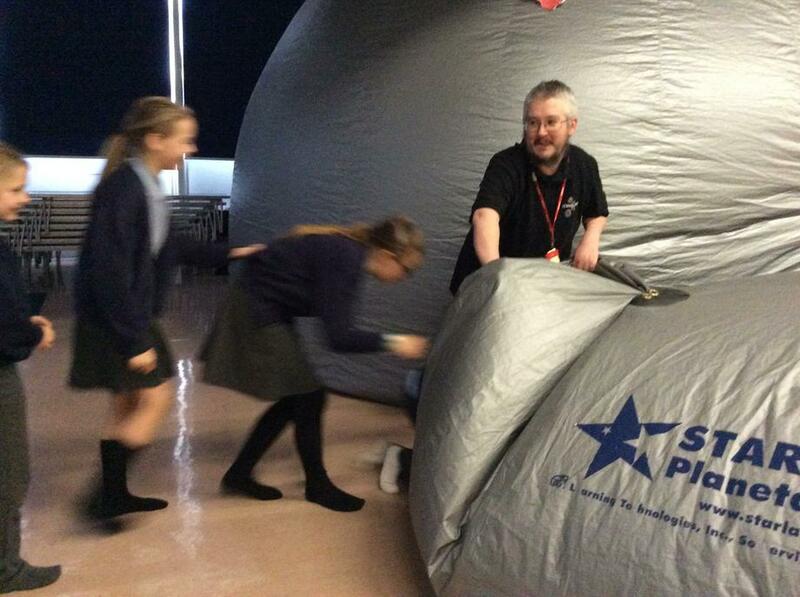 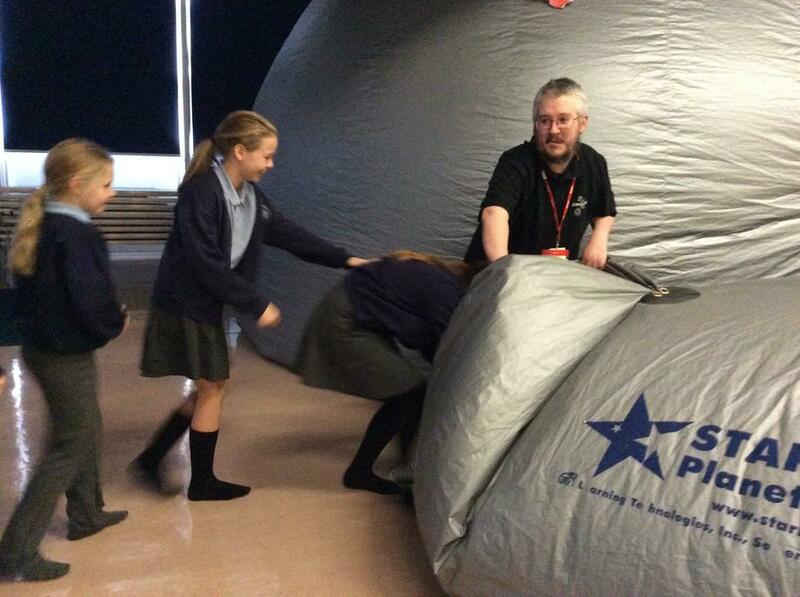 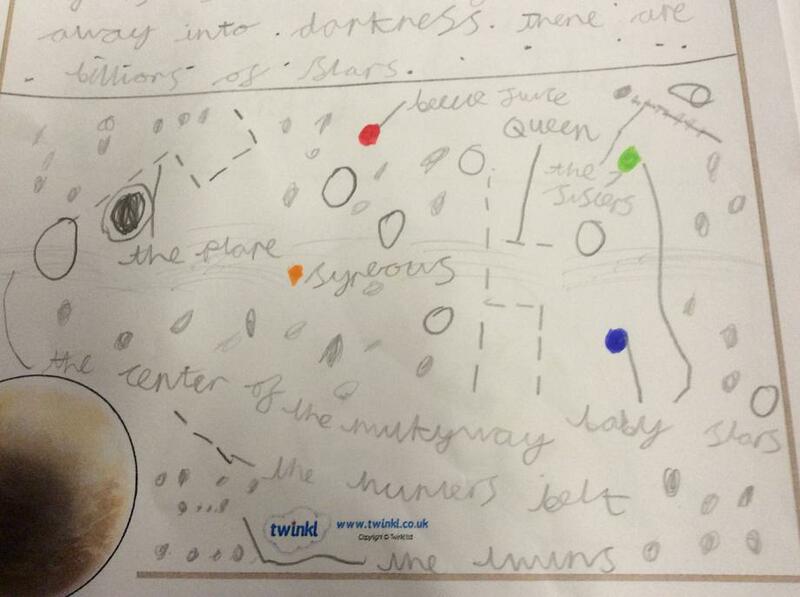 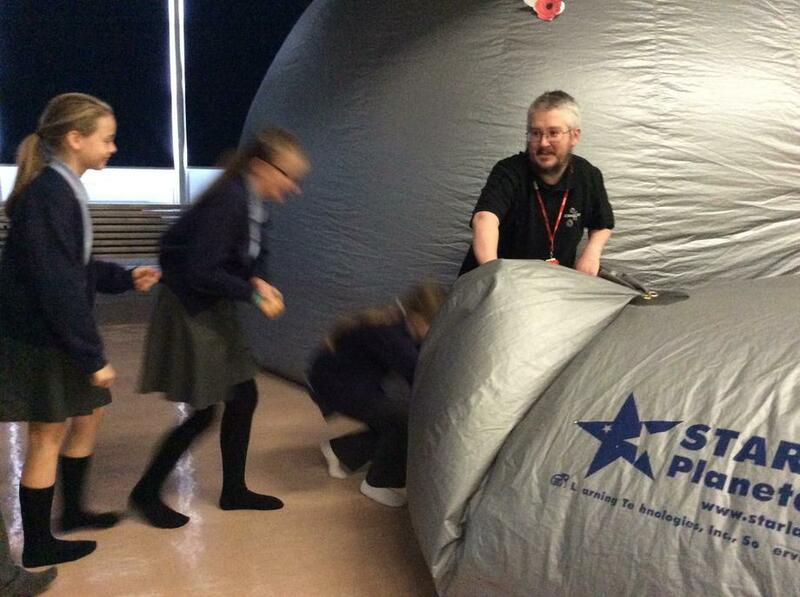 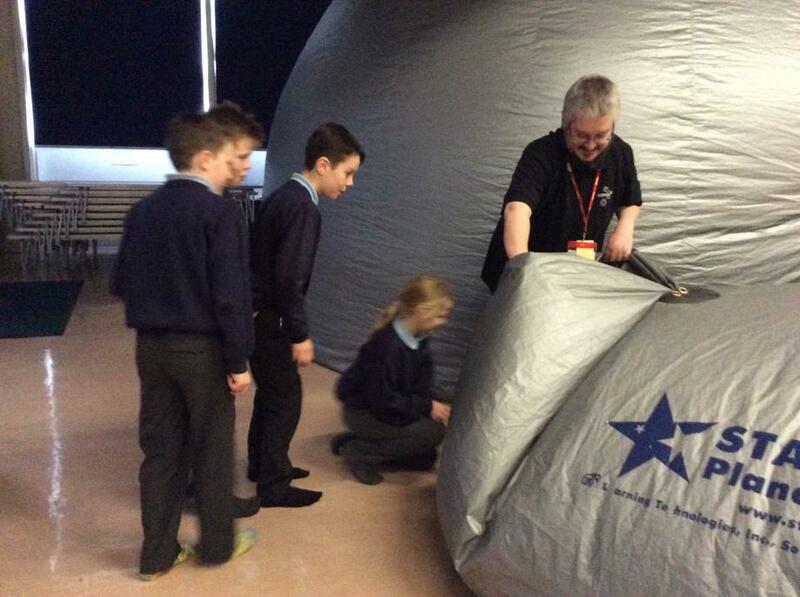 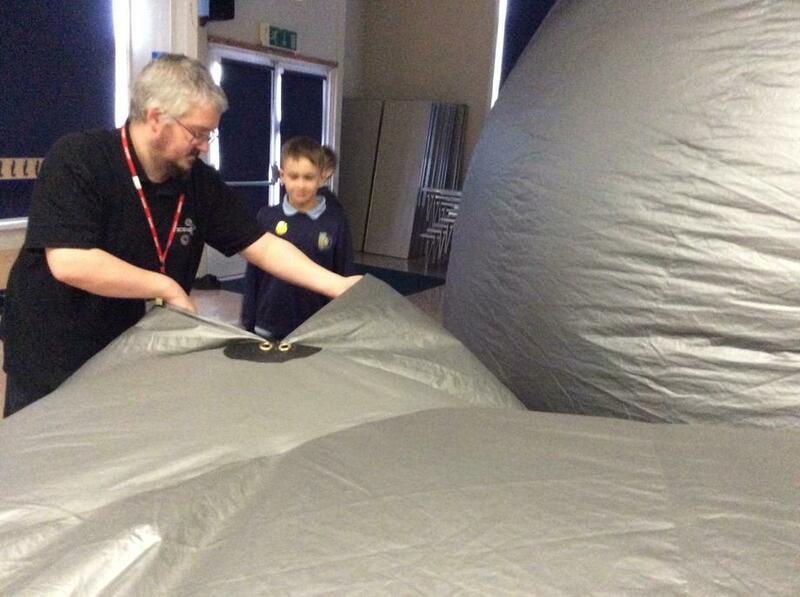 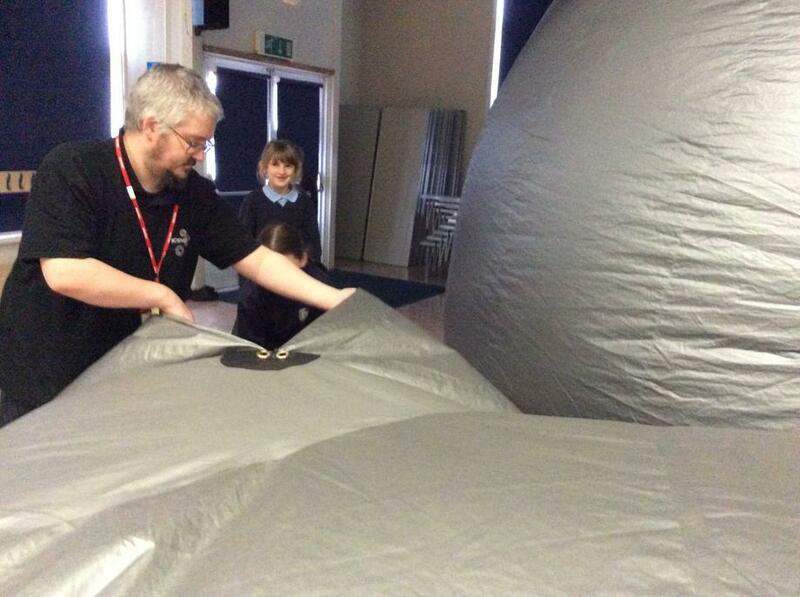 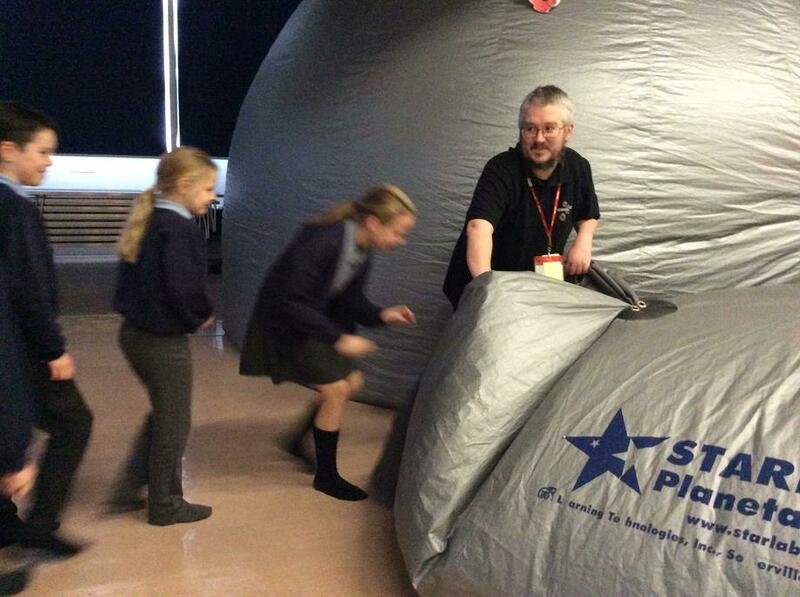 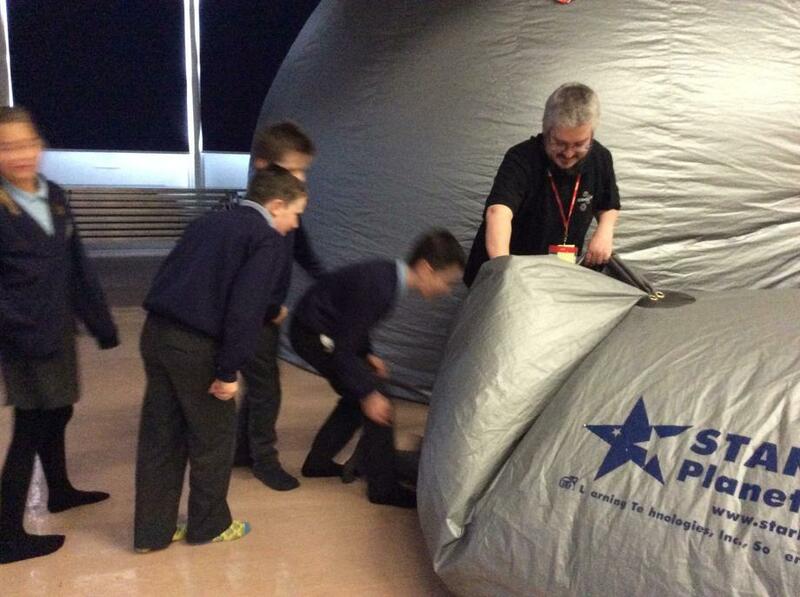 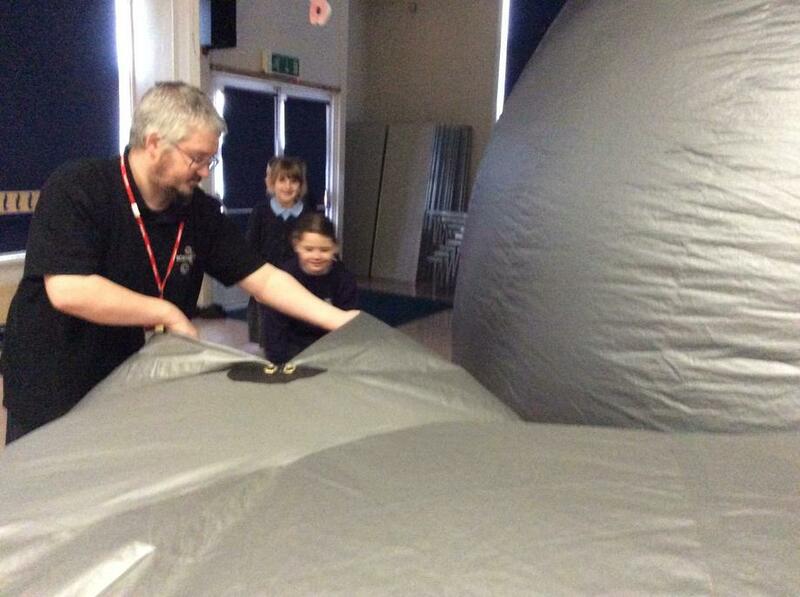 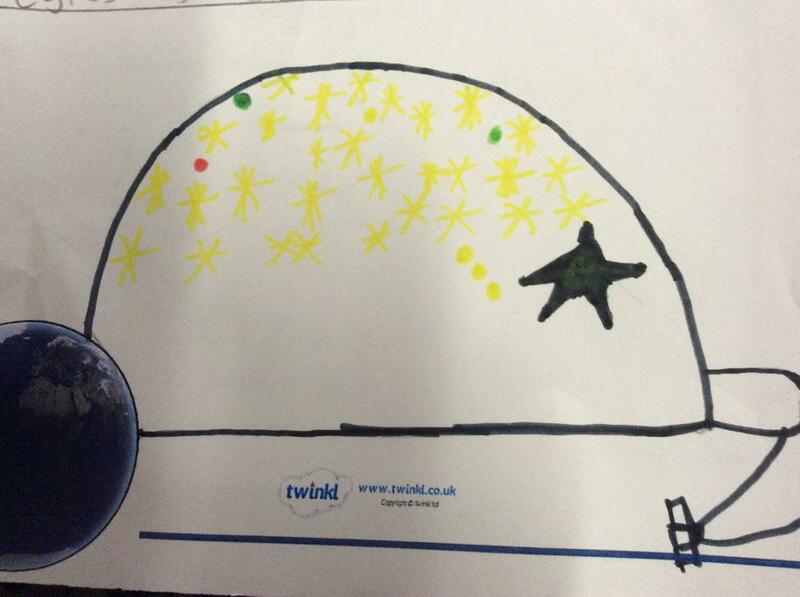 On Wednesday 23rd November Year 5 experience the planetarium what visited RAF Benson. 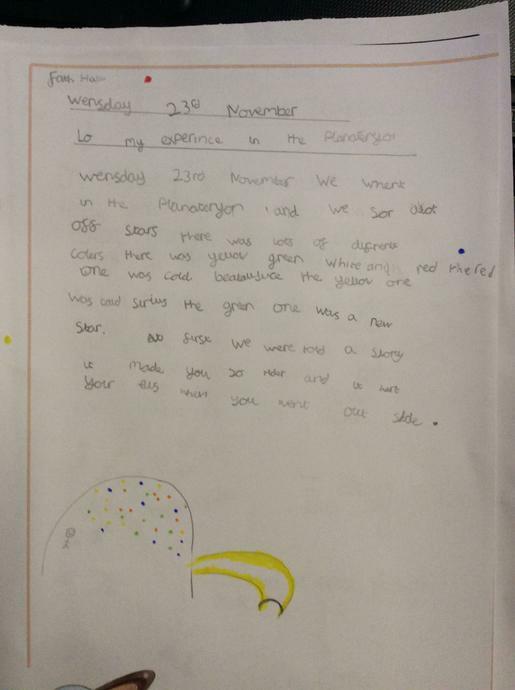 We had an amazing time and learnt many new facts. 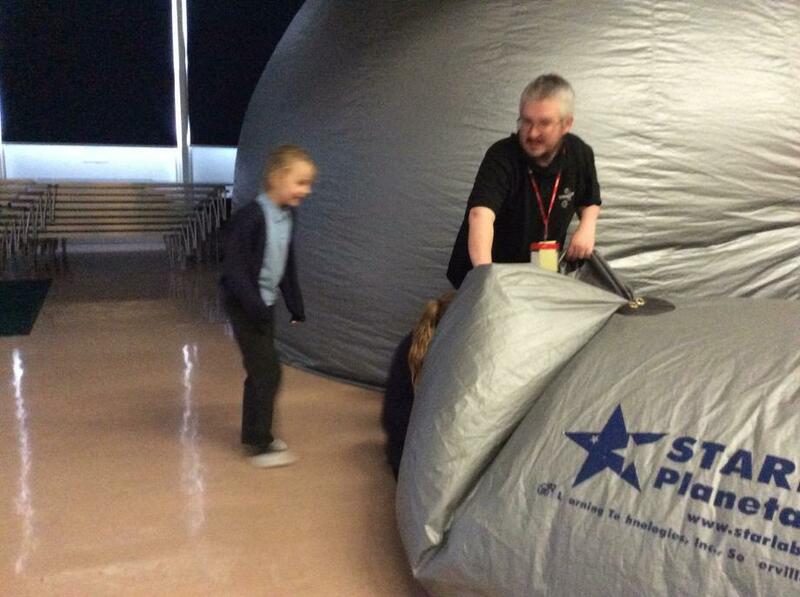 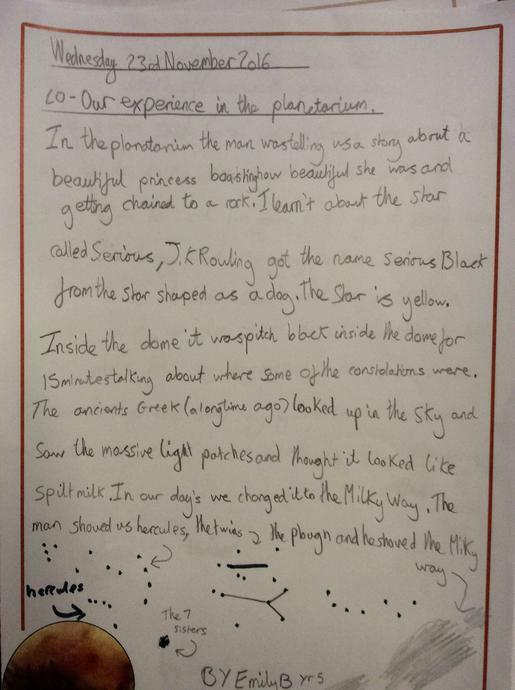 Below are photographs of Year 5 entering the planetarium - one by one they crawled on their hands and knees into the dome! 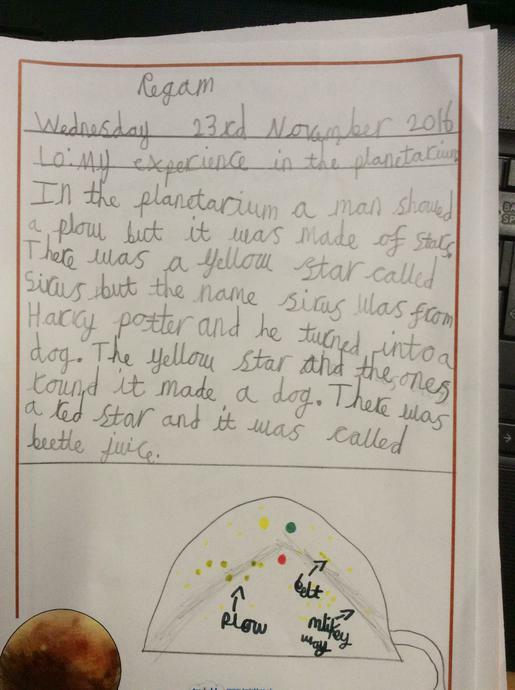 Here is some of our learning that we did after our visit. 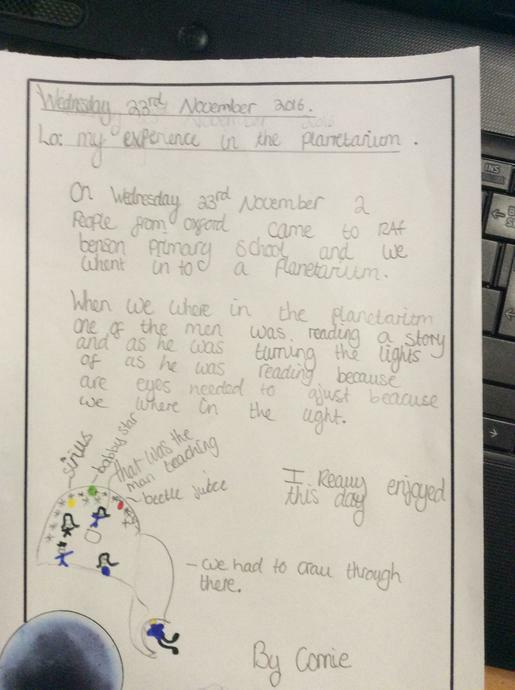 We reflected on our experience and recorded it. 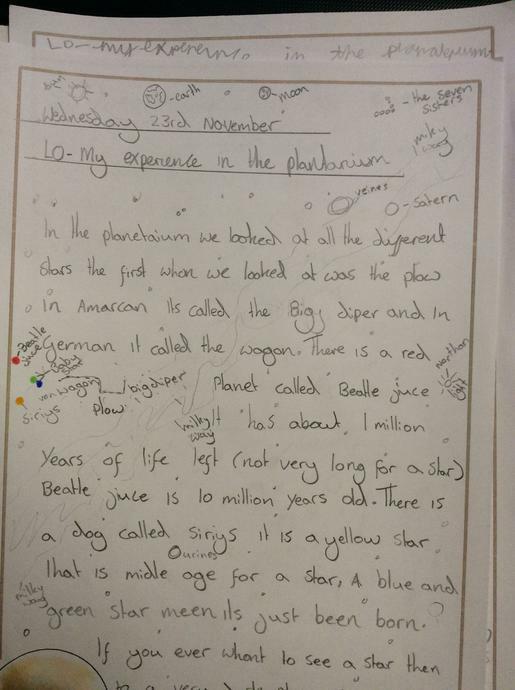 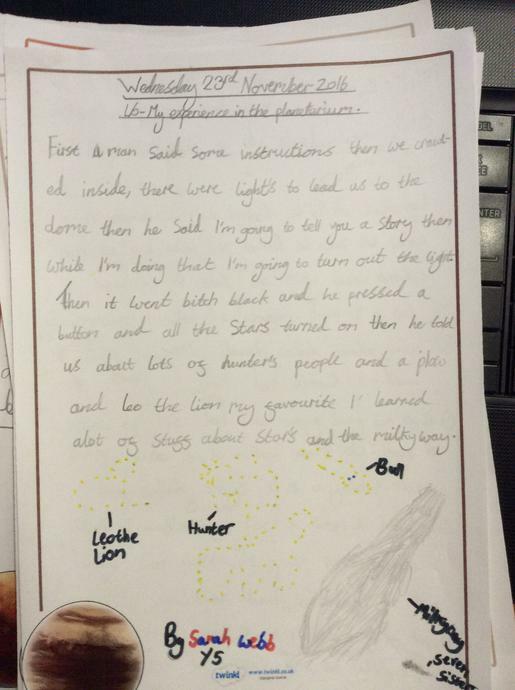 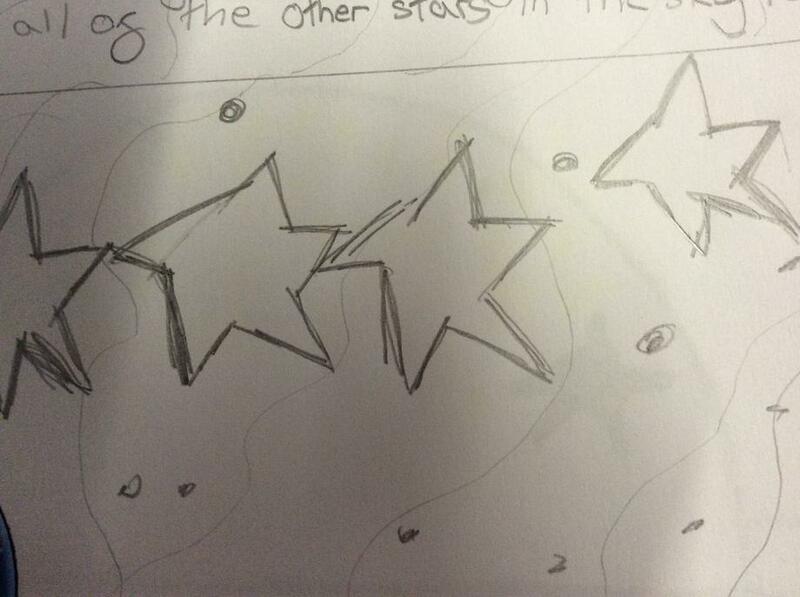 Some of us drew some pictures and some of us wrote about what we learnt. 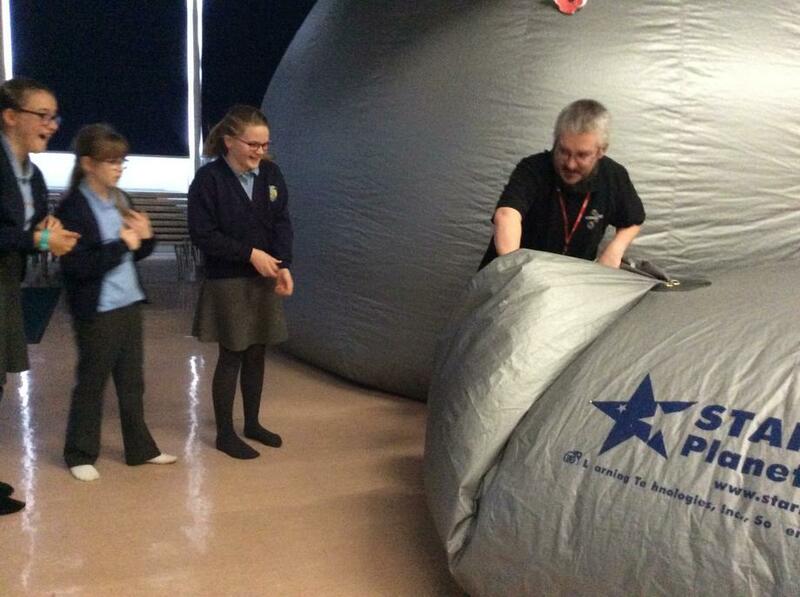 Overall it was a great experience - thank you Science Oxford for visiting RAF Benson.